Amb (Eng.) Mahboub Mohamed (61 years) joined the Board of Directors of the Company on 1st December 2017 and was appointed the Chairman of the Board on 9th January 2018. He is a registered Engineer with Kenya's Engineers Registration Board (ERB) and a member of the Institute of Engineers of Kenya. Amb (Eng.) Maalim Mohamed holds M.Sc. and B.Sc. degrees in Civil Engineering from Texas A&I University in USA. Amb (Eng.) 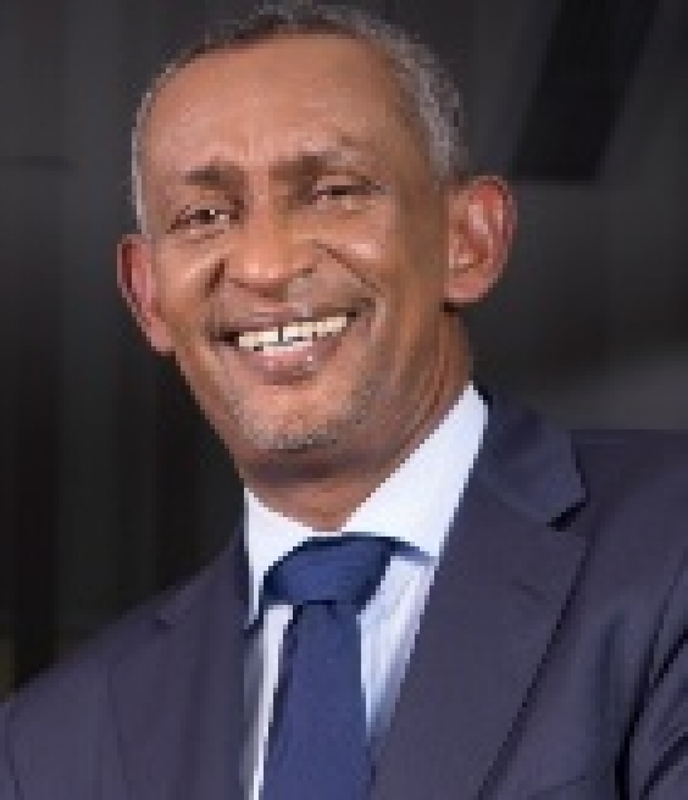 Mahboub Mohamed has served in various senior positions including District Project Coordinator for World Bank Financed Drought Recovery Project in the arid areas of Kenya, and Deputy National Project Coordinator and National Coordinator of Arid Lands Resource Management Project. He also served as Permanent Secretary in Ministries of State for Special Programs in Office of the President and Permanent Secretary in the Ministry of Water and Irrigation and executive director at Intergovernmental Authority on Development (IGAD) and the Ambassador at IGAD. Eng. 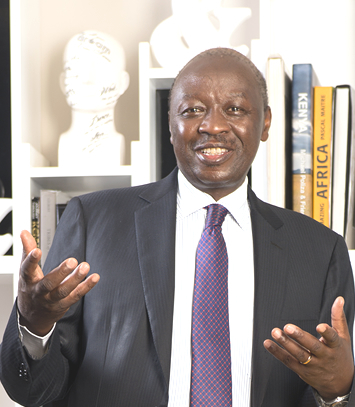 Jared Othieno (54 years) has over 30 years’ corporate leadership and management experience in the energy sector. He joined the Company in 1987 as a graduate trainee and rose through the ranks. 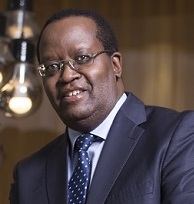 He holds a Bachelor of Science in Electrical Engineering degree from the University of Nairobi and Master’s degree in Business Administration (Strategic Management) from the same institution. He is currently pursuing a Doctor of Philosophy degree (PhD) in Business Administration (Strategic Management) at Jomo Kenyatta University of Agriculture and Technology. Eng. Othieno is a registered professional engineer with the Engineers Board of Kenya and is a member of the Institute of Engineers of Kenya. He is a Certified Balanced Scorecard Master Professional by the Balanced Scorecard Institute - George Washington University, a Certified Trainer on Corporate Governance and also a Certified ISO Lead Auditor. He was appointed Acting Managing Director & CEO on 17th July 2018. Mr. Henry Rotich B.A. (Econ. ), MA (Econ. 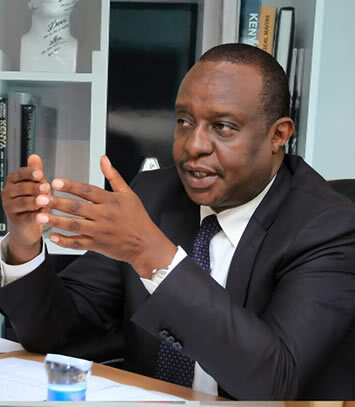 ), MPA - Cabinet Secretary, The National Treasury Mr. Henry Rotich (49 years) is the Cabinet Secretary for the National Treasury. He holds a Master’s degree in Economics and a Bachelor’s Degree in Economics (First Class Honours), both from the University of Nairobi. He also holds a Master’s degree in Public Administration (MPA) from Harvard University. Prior to this appointment as a Cabinet Secretary, Mr. Rotich was the head of Macroeconomics at the National Treasury since March 2006. Under this capacity, he was involved in formulation of macroeconomic policies that ensured an affordable and sustainable path of public spending aimed at achieving the Government’s development priorities. Prior to joining the Ministry of Finance, Mr. Rotich worked at the Research Department of the Central Bank of Kenya since 1994. Between 2001 and 2004, he was attached to the International Monetary Fund (IMF) local office in Nairobi to work as an Economist. Mrs. Brenda Kokoi BA (Dev. Studies), Dip. Ed. Mrs. Brenda Eng’omo (33 years) holds a Bachelor’s degree in Developmental Studies from Mt. Kenya University and a Diploma in Education from Kenya Science Teachers College. She has experience in Project Management and currently works as Programme Project Officer for Hunger Safety Net in Turkana North and Kibish sub counties in Turkana county. She previously worked for Oxfam GB as Field Supervisor and as a high school teacher. 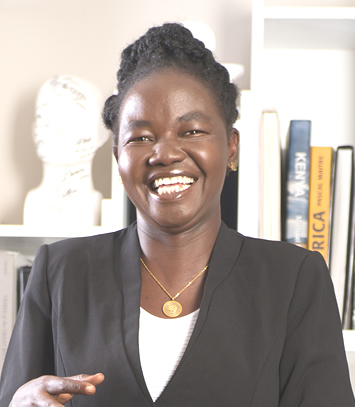 She was the chairperson of Kataboi Girls Secondary School in Turkana County and is currently a board member of Lokitaung Girls Secondary School. She joined the Board on 23rd December 2016. 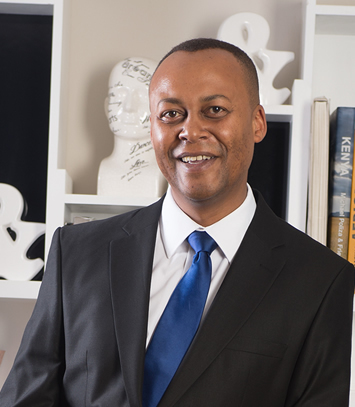 Kairo Thuo (43 years) is a consultant and a founder partner of Viva Africa Consulting LLP and Viva Africa Consulting Limited. Kairo is both a lawyer and accountant by profession. 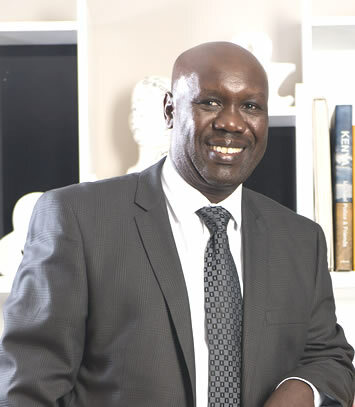 He attended Strathmore College and the University of Nairobi where he graduated with Bachelor of Law (LLB Hons) and is a Certified Public Accountant - Kenya (CPA-K) and CPA-T holder. He was previously responsible for establishing and running the Tax Transaction Advisory Group at Deloitte and Touche and was the Director of the unit. Mr. Kairo was recently recognised by the Kenya Revenue Authority (KRA) in the annual taxpayers’ awards for contribution towards tax education and by the International Finance Corporation (IFC) for outstanding tax advice contribution in the Kenya and Uganda Railways concession process. 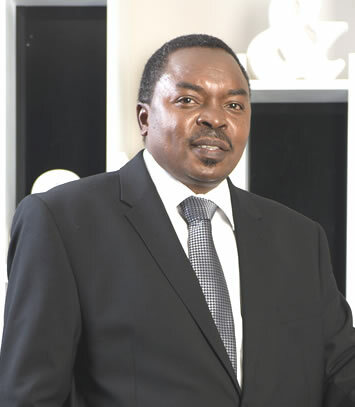 Mr. Wilson Mugung’ei (52 years) has over 20 years’ experience in investment banking and fund management. He also has experience in investment environments and in various capacities notably in operations management and dealership in stock brokerage. He holds a Bachelor of Arts degree in Mathematics from Kenyatta University and Global Executive Master of Business Administration from United States International University. He is also a director of Quadrix Capital Management Limited and Seriani Asset Managers Limited. He joined the Board on 19th December 2014. Mr. Adil Khawaja (47 years) joined the Board on 19th December 2014. He specializes in commercial law, corporate law, real estate law, energy, oil and gas, commercial litigation and arbitration. He has over 23 years of dispute resolution experience and vast experience in real estate and finance work. He has undertaken many complex company restructurings, mergers and acquisitions, bank security work and bank regulatory work, schemes of arrangement for banks and other companies. Mr. Khawaja holds a Bachelor of Law degree from University of Sheffield and is an advocate of High Court of Kenya. 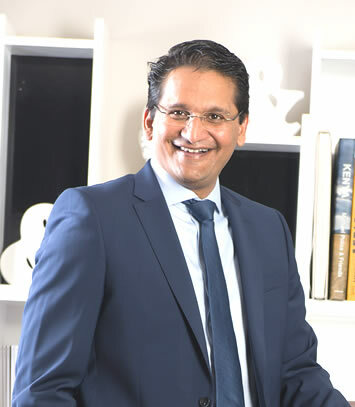 Mr. Khawaja served as the Chairman of KCB Bank (Kenya Limited) and serves as a director on several other private companies. Eng. Isaac Kiva (50 years) is currently the Secretary for Renewable Energy at the Ministry of Energy. Eng. Kiva has wide experience in public sector management, having held senior government positions for over 20 years. He is a registered Professional Engineer with the Engineers Board of Kenya and a member of the Institution of Engineers of Kenya. He is also a gold member of the Association of Energy Professionals (East Africa). Eng. Kiva joined the Board on 16th December 2009 as an Alternate Director to the Principal Secretary, Ministry of Energy. Hon. Zipporah Kering B.Ed, Dip. Ed. Hon. Zipporah Kering (52 years) holds a Bachelor of Education degree from Kenyatta University and a Certificate in Education from Highridge Teachers Training College. She is the immediate Nandi County Women Representative and served as member of committee in health, KEWOPA and National Cohesion and Integration Committee. 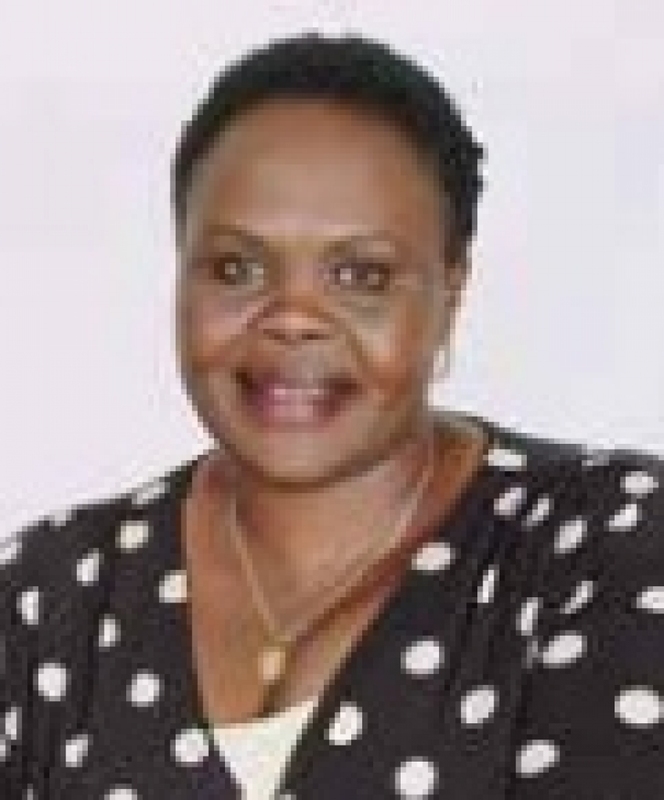 She previously worked as a school teacher for over 20 years and served as Executive KNUT secretary in Nandi County. Hon. Kering is a trained athletic couch and has taken world junior athletic teams in world championships. She joined the Board on 1st December 2017. Imelda was appointed Acting General Manager, Corporate Affairs and Company Secretary on 17th July 2018 and is the Secretary to the Board of Directors. She is an Advocate of the High Court of Kenya with over 15 years post admission experience. She is a Commissioner for Oaths and a Notary Public. 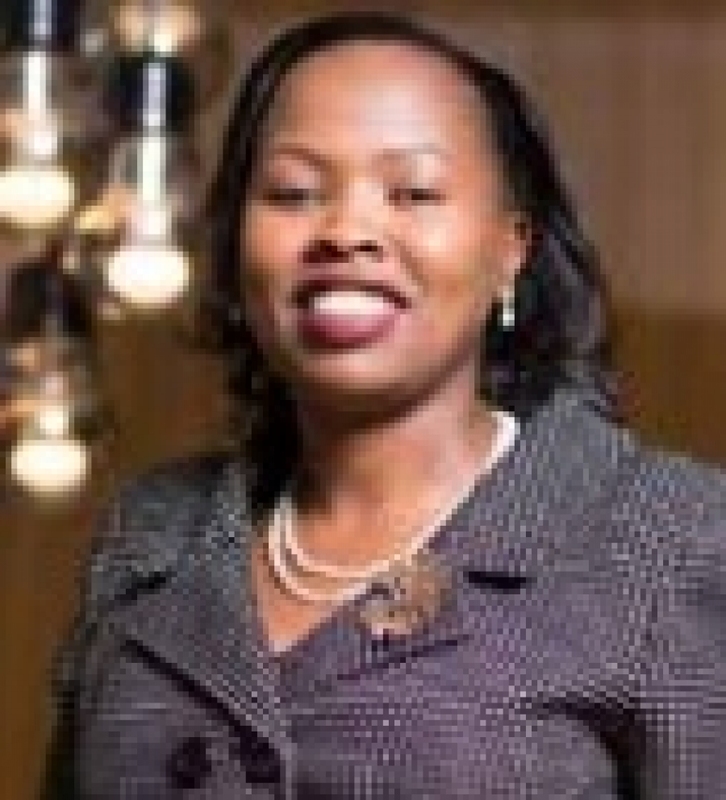 She holds a Bachelors of Law degree (LLB) from Moi University and a Masters Degree in Law (LLM) (Public Finance) from the University of Nairobi. 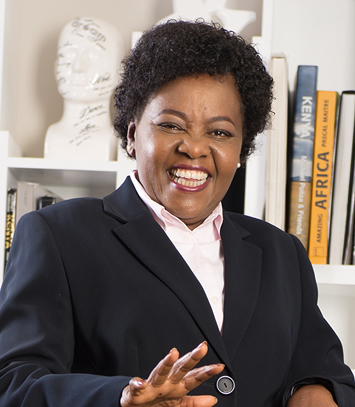 Additionally, she holds a Diploma in Law from the Kenya School of Law and a Higher Diploma in Human Resource Management. A board manual and charter exists as reference guides for directors of the Company. Both expound and explain the collective and individual powers, duties, obligations and responsibities of the Directors. They also highlight the requirements of good governance which are necessary to keep the level of standards of the Company up to international practice.